Lunar New Year/Spring Festival Celebration 2008 is scheduled for January 26-February 10, 2008. Lunar Spring Celebration Concert with the traditional Lion Dance, Seattle Chinese Orchestra, Chinese Dancing at SPSCC, Saturday, January 26, 2pm. 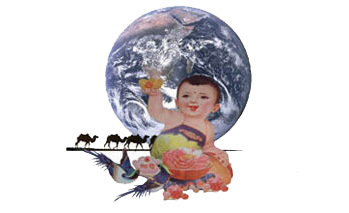 Celebrating Earth: workshops in Sacred Arts with Tibetan monks at TESC and SPSCC.